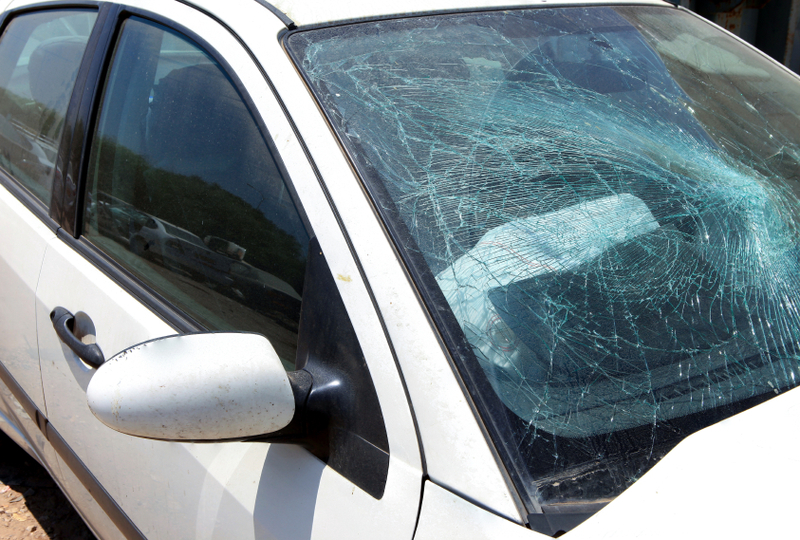 Laminated safety glass is the type of glass that holds together if or when shattered. It is held together by an interlayer that keeps the glass bonded even when broken. This is the safest type of glass to have installed but when broken it can be inconvenient to a business storefront. Bravura works with laminated glass as well tempered glass and we have our trained mechanics that can come and resolve your issue flawlessly. When you call us early in the day, we can provide same day service for you. We can also provide emergency after business hours service. When it comes to your business, we understand the importance of needing a quick fix.